Play free arcade games online at Wellgames! 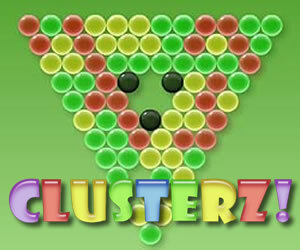 Play fun arcade games online and download them free. Plunge into a breathtaking whirl of breakout and shooting games, arcanoids, collapse and matching games. Enjoy every second of the stunning gameplay and develop your logic, memory and attention playing our addicting arcade games free. All the multiplayer flash games which you can play online or download free on Wellgames have no age restrictions. Thus, if you are looking for good and educational arcade games for kids, pay attention to the breakout games and other arcades presented in this categore. So, delay any pressing business and get puzzled with our fun arcade games. Experience eight-ball pool game online. Play against computer and prove accurate enough to become the best billiards player in 2019. This sport game features classic snooker rules and numerous settings. In this free online avoiding game you are to fly into space, or at least as high as you can. Use your mouse for controls, collect coins and escape swaying pendulums. Be the first to play our free HTML5 games online. Build the highest tower in the world! Improve your skills with every next cube and try to beat the current world record now. Prove the best tower builder in this free online phusics game. 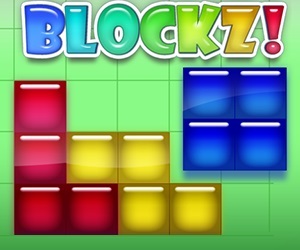 Meet the challenge of a brand new addicting sequel of Brickz! tower building game. More levels, more cubes and higher towers! There can be only one stck master in the world! 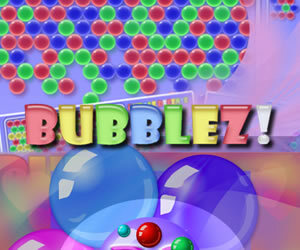 Bubble Number is a brand-new marble popper game with numbers. 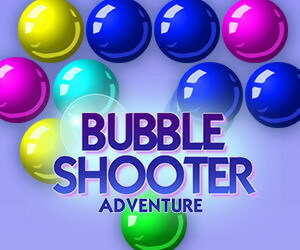 Combining popular bubble shooter and virus mechanics, it brings you all-new free online arcade fun. Pop bubbles and heat the highest score possible. Create festive mood playing this fun Halloween arcade. Be quick to outstrip your rival and get bonus score and witch's sweets as a treat. Play this collapse game free online and collect candies. Try a cool game with unique gameplay. Exchange different currencies using the latest exchange rates and always be up to the mark! This brain-teaser will suit for kids and everyone who like to play Math games free online. This free mobile arcade game is all about clicking and tapping. Take notice of the geometric shape in the center of the screen and tap the conveyor when the same figure passes by. Prove a fast clicker as you play free online. This fun shooting arcade is inspired by classic console duck hunt game play. Charge your rifle and challenge a jet game. Kill as many ducks as possible and remember that you are not the only hunter on this marsh. 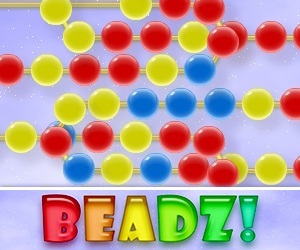 Challenge yourself with 50 fast-paced match 3 levels and crazy blitz mode. Collect coins and purchase incredible power-ups. 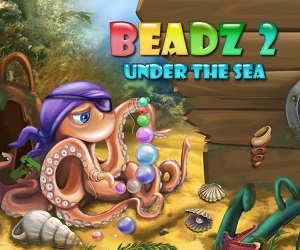 Enjoy stunning underwater landscapes in a free match 3 treasure hunt online. Make your way into the space in a challenging platformer! Avoid bombs, collect coins, buy cool powerups and reach the stars. Enjoy this space jumper along with other free arcade games for kids. Join an inventive rat on its quest to become the world champion in this cool online sports game. Collect coins and discover multiple upgrades. Help our hero to prepare for Olympic games as you play free online. If you like free online racing game, feel the drive of this avoider. Forget about cars. You are given a rocket to fly at high speed in survival mode! Collect coins as you go in this exciting arcade game. Help a brave samurai to escape a Demon Fox and learn the truth behind the evil creature in a fast-paced arcade game. Run and jump the platforms to collect coins and mushrooms, avoid and kill monsters with your sword. 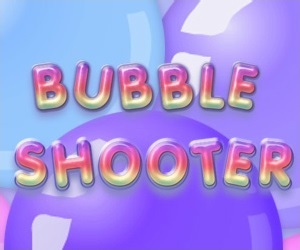 Tap as many bubbles as you can in the shortest time in order to get bonuses and earn additional score for bonus bubble popping. Avoid harmful spheres as you play free online on mobile or PC. Zombie defense games can be fun, and this free online arcade proves it 100%! Smash zombies before they approach, but avoid tapping living people. With hilarious cartoonish art and quirky sounds, this free zombie clicker is a must try.